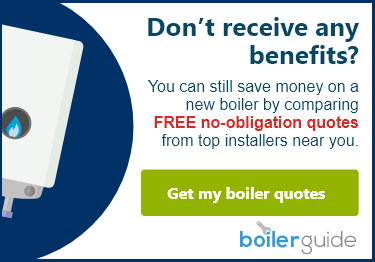 In order to qualify for a free boiler grant you need to meet certain eligibility criteria. You can find out if you’re likely to qualify or not by entering your postcode at the bottom of this page. You’ll then need to answer a few simple questions. Here is some information about the criteria you’ll need to meet, the questions we’ll ask you and why. Firstly we’ll ask you about your current living situation. 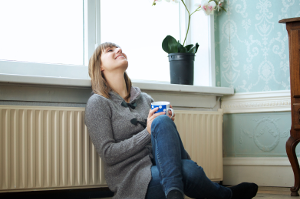 As long as you own your own home or you are a tenant living in privately rented accommodation (and you have your landlord’s permission) you might be eligible for a boiler grant to replace your old boiler. (Please note that we can only accept applications for non-rented properties at the moment, but you may still qualify for a grant through the ECO scheme elsewhere). The ECO scheme was set up with the intention of helping households on the lowest incomes to improve their energy efficiency and reduce their energy bills. 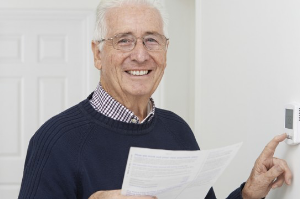 In October 2018 the Government launched the latest version of the ECO scheme and it now includes even more benefits – meaning more people than ever may be able to qualify. 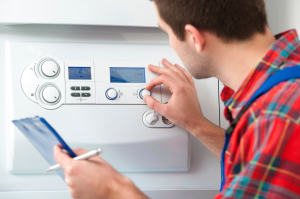 Currently we can only accept applications for boilers which are broken, however it may be possible to qualify through other providers if your boiler is not broken. The Energy Saving Advice Service or your local council may be able to provide you with more information on this. Because the Government is currently updating the ECO scheme, it is a little unclear which types of boilers and heating will be eligible. For that reason, at the moment we are only accepting applications for gas boilers, but this may change in the future so check back to our site for updates. We will also ask you for the make and model of your current boiler, the condition it is in and whereabouts it’s located. If you can have all of this information to hand when we ring we’ll be able to get your application processed a lot quicker where we can find installers with funding in your area.